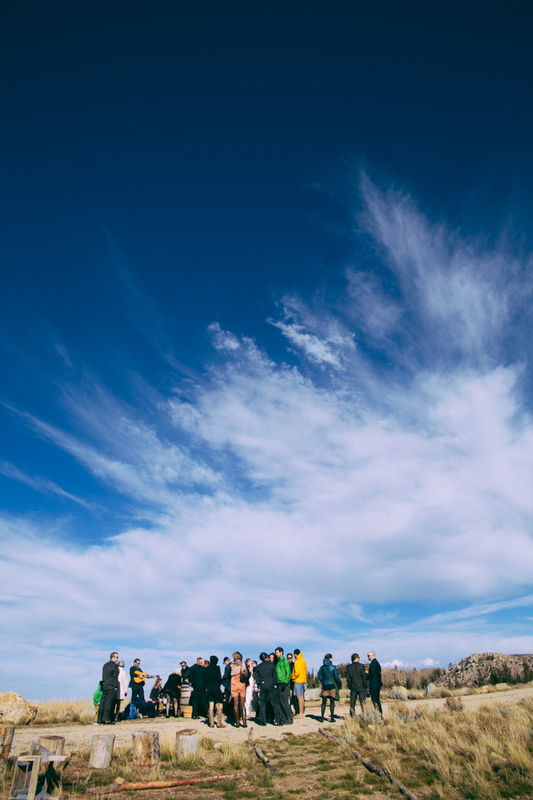 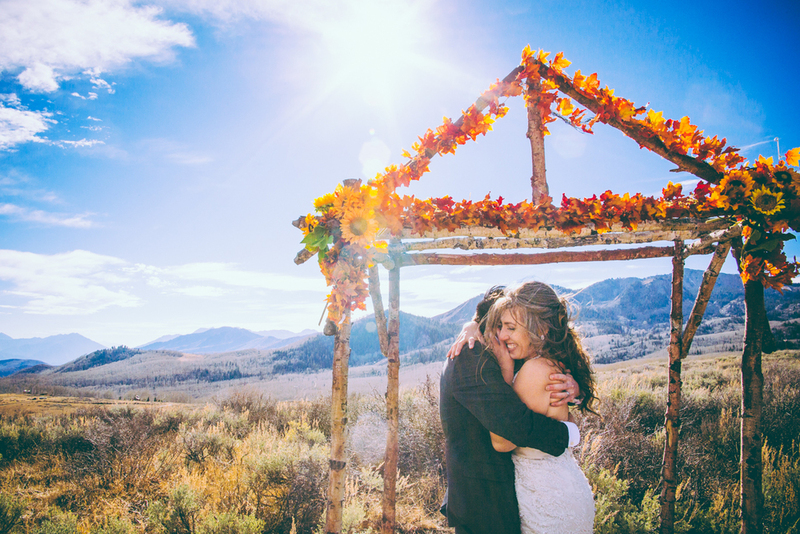 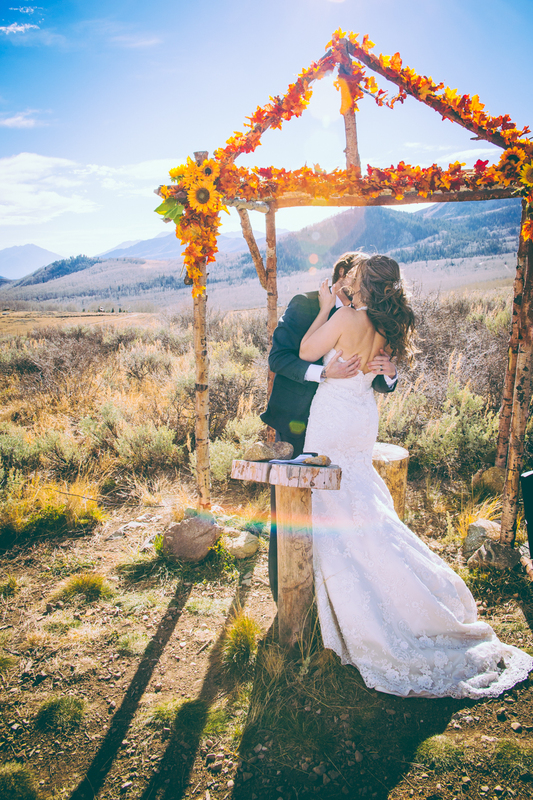 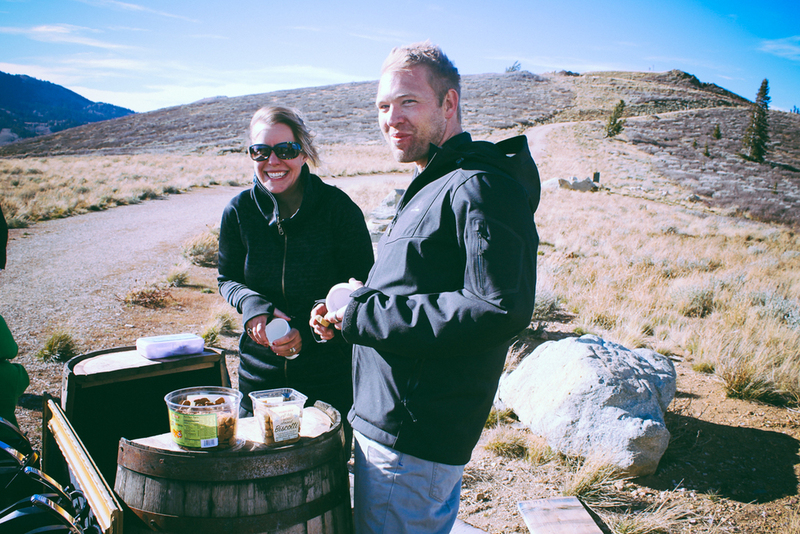 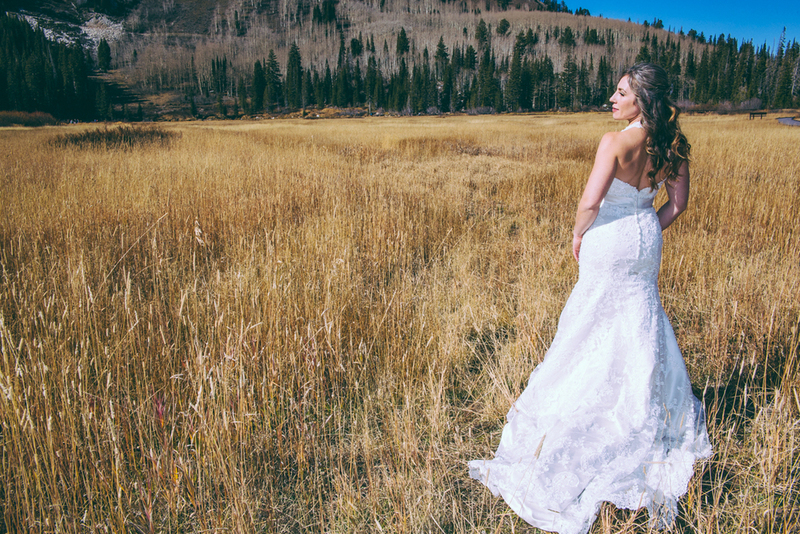 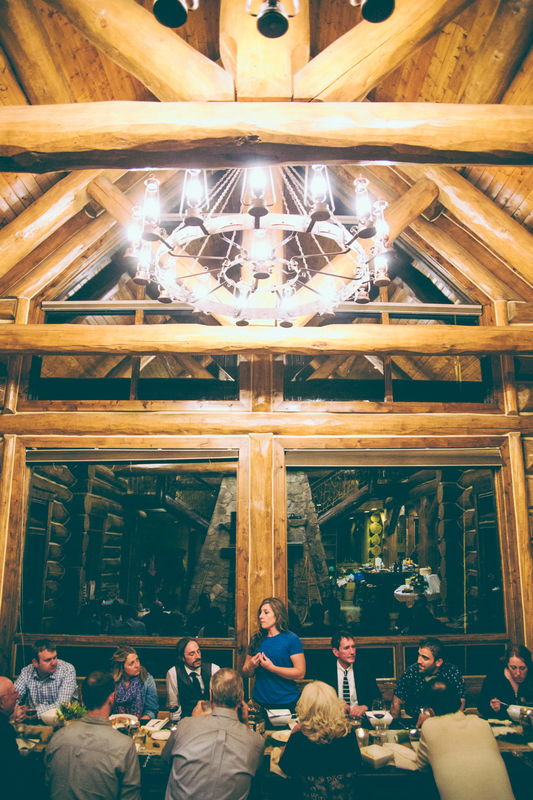 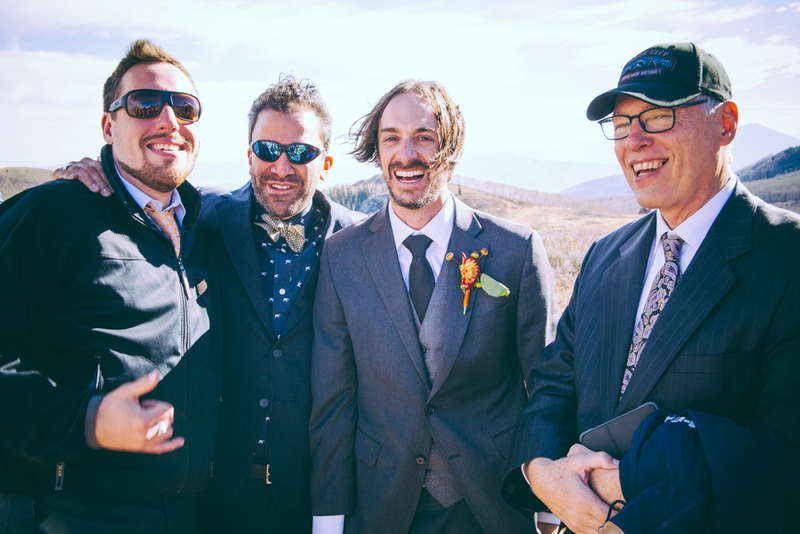 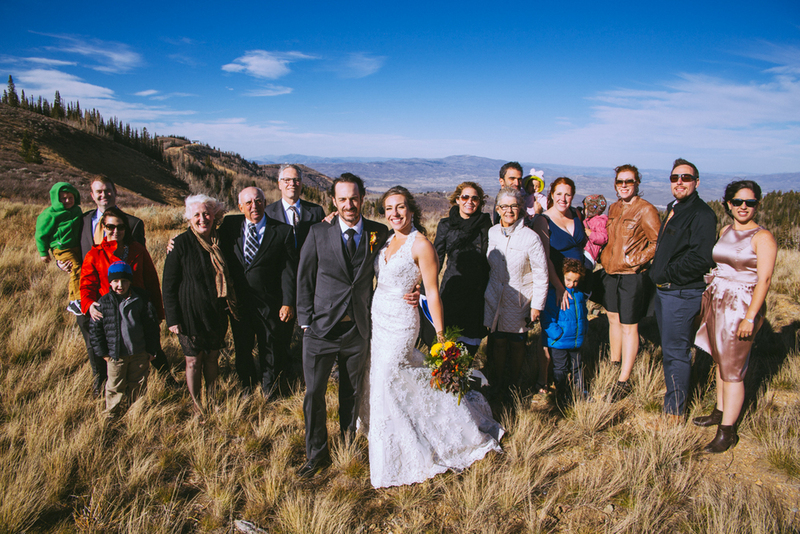 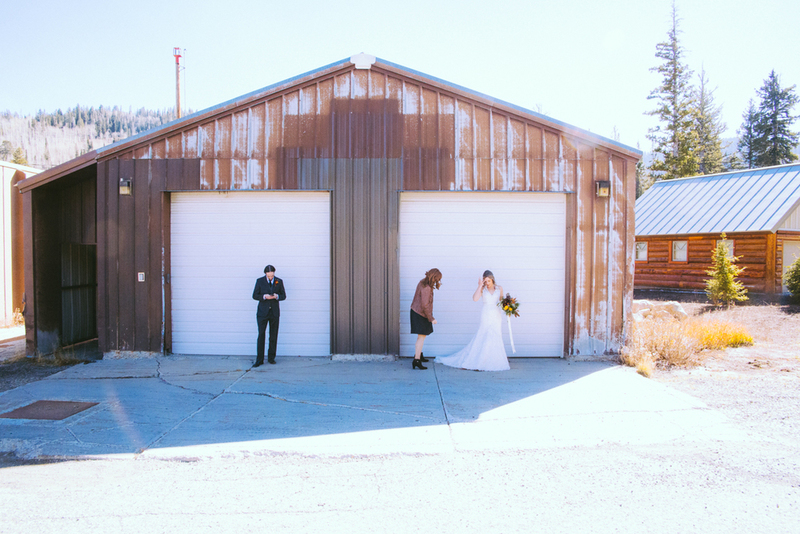 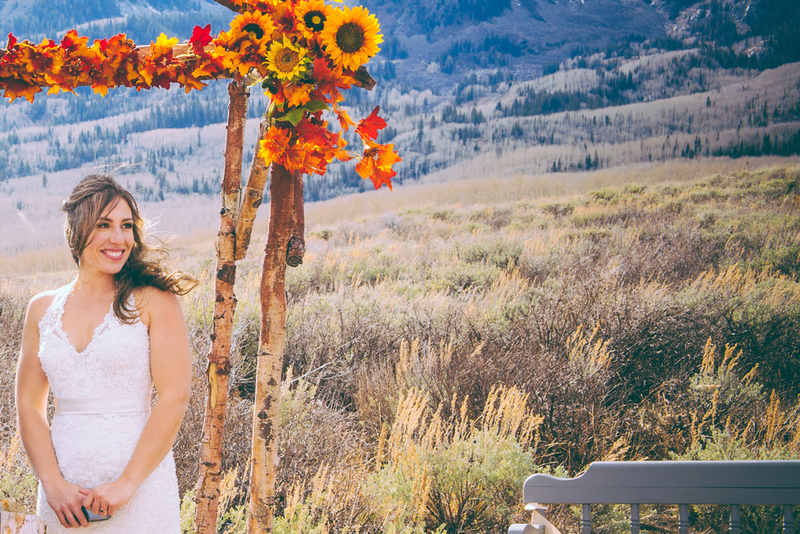 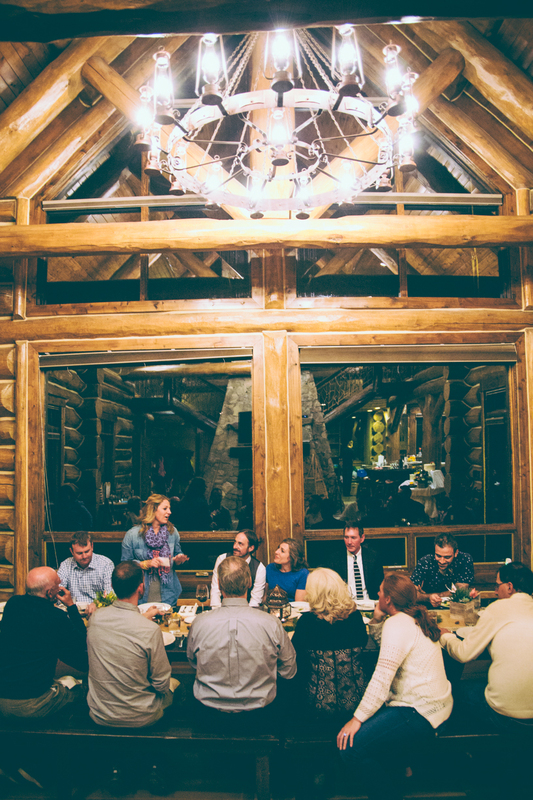 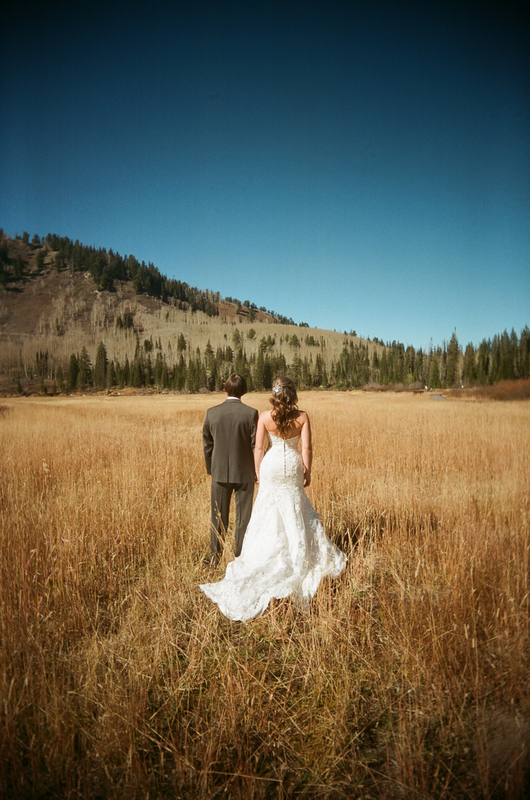 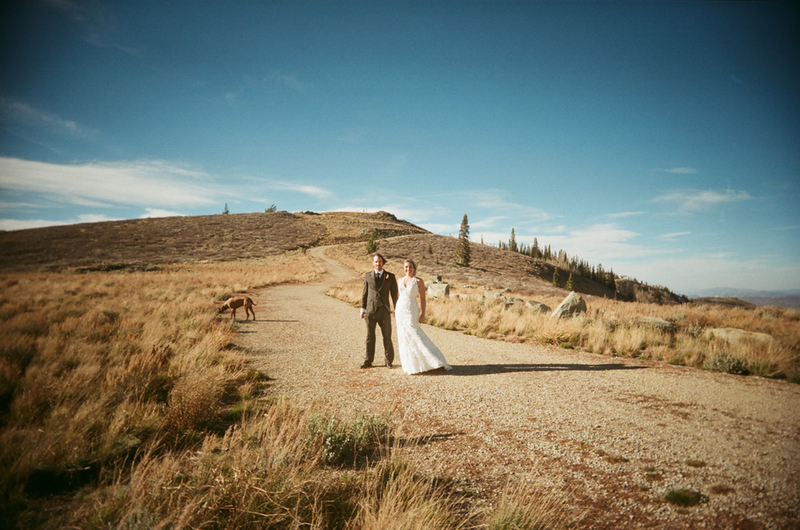 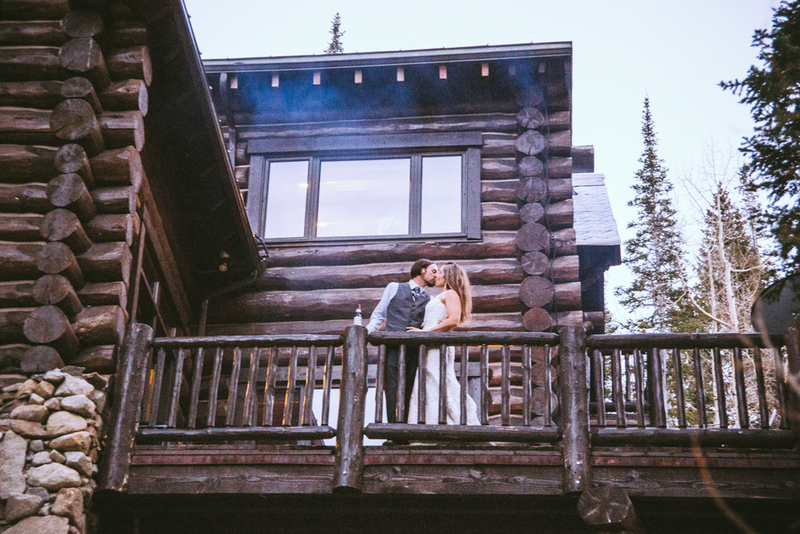 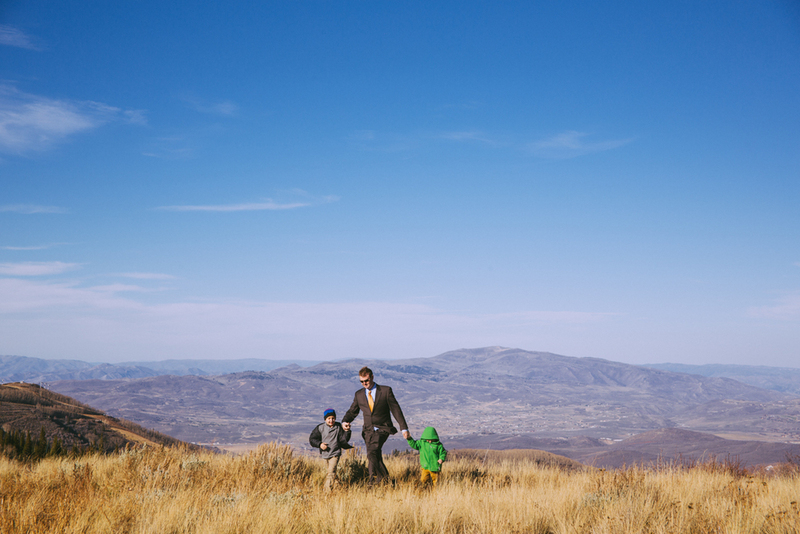 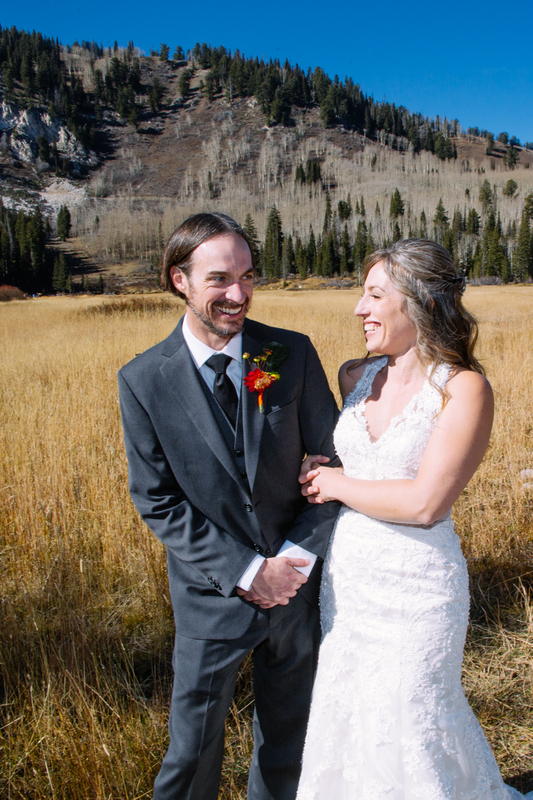 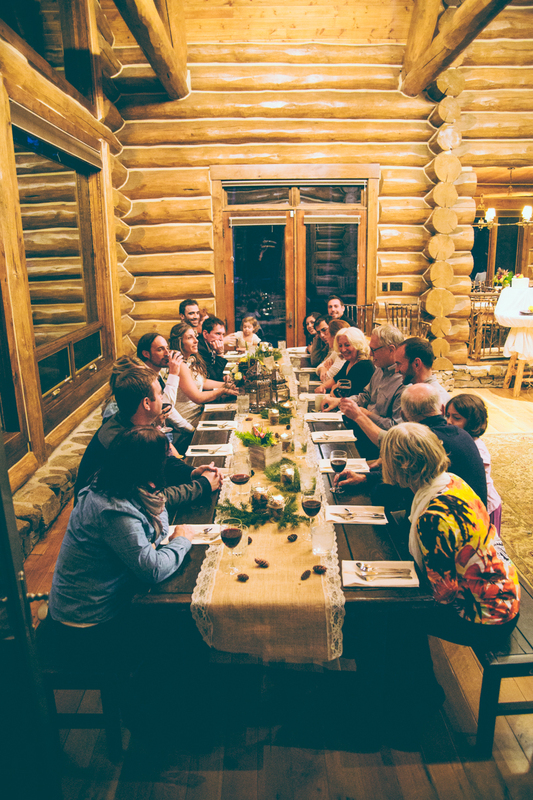 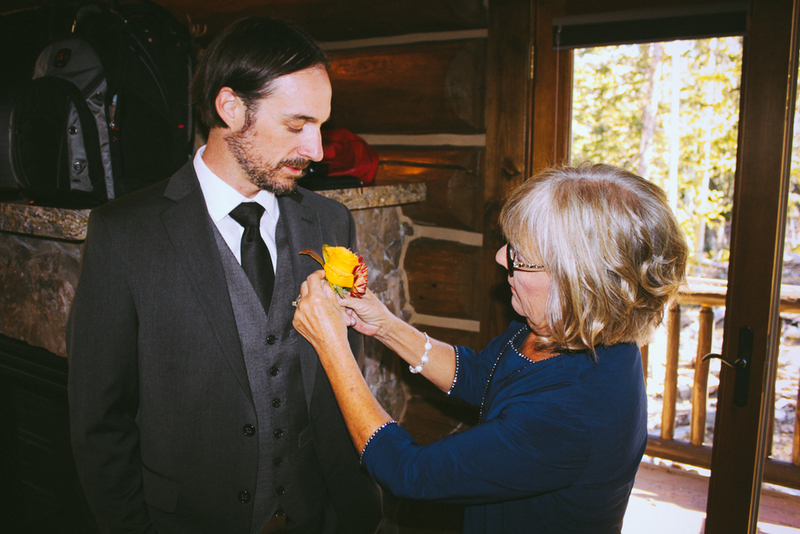 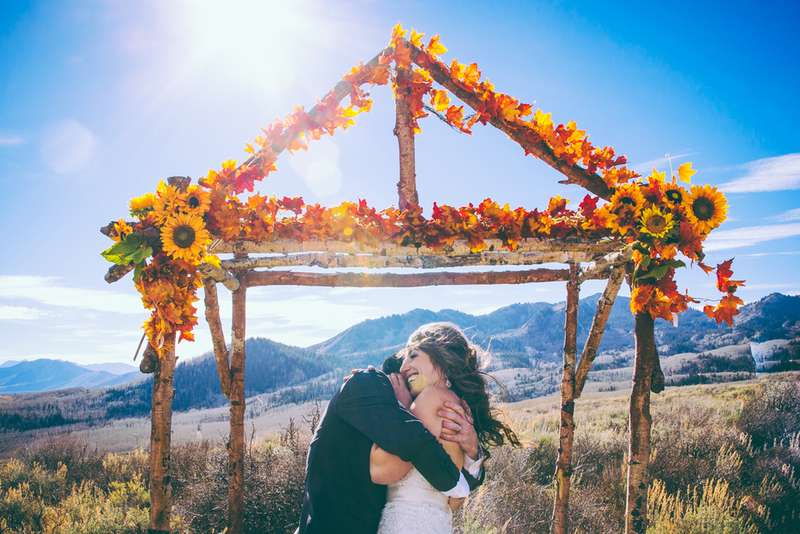 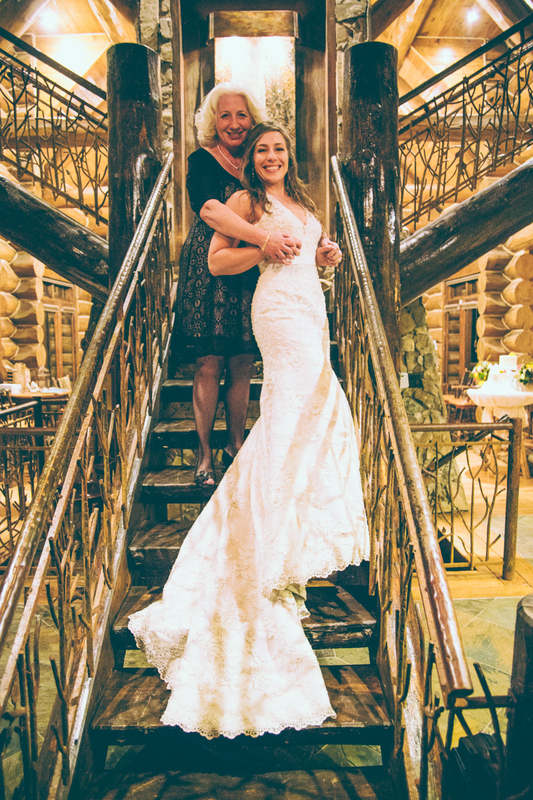 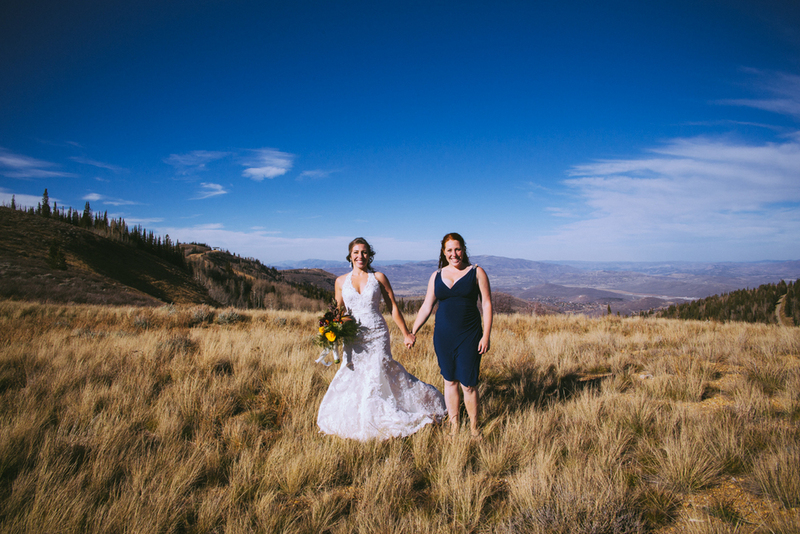 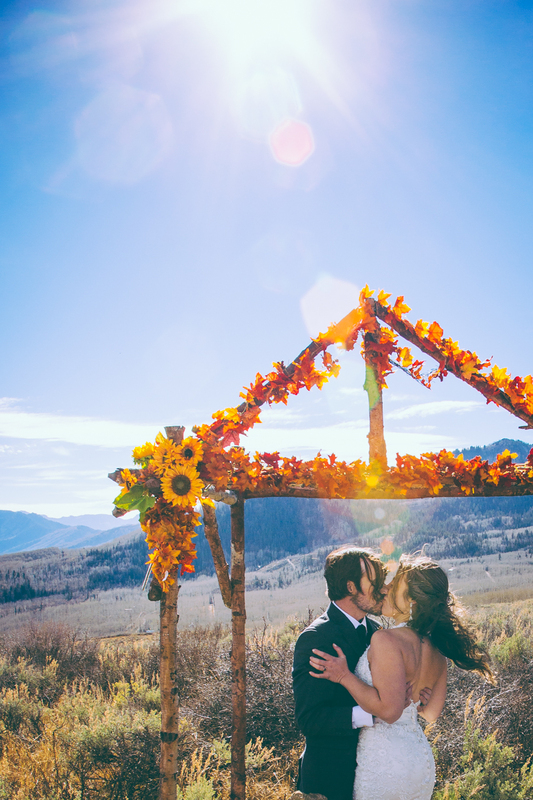 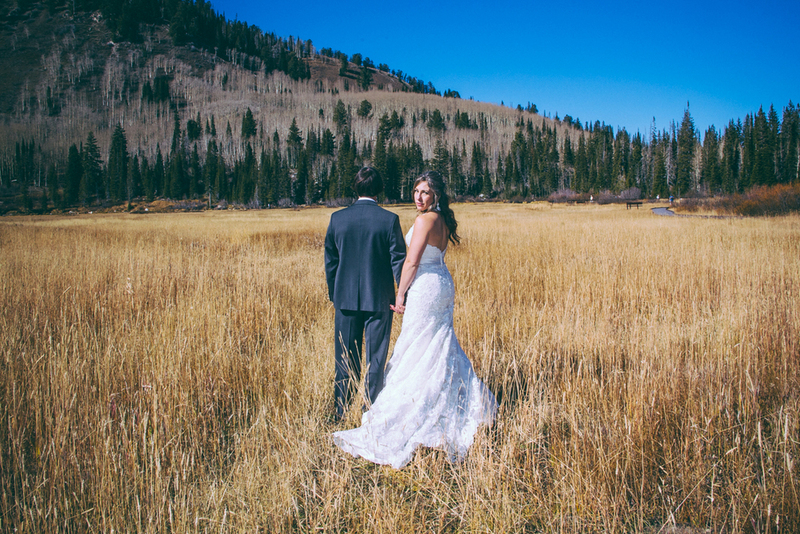 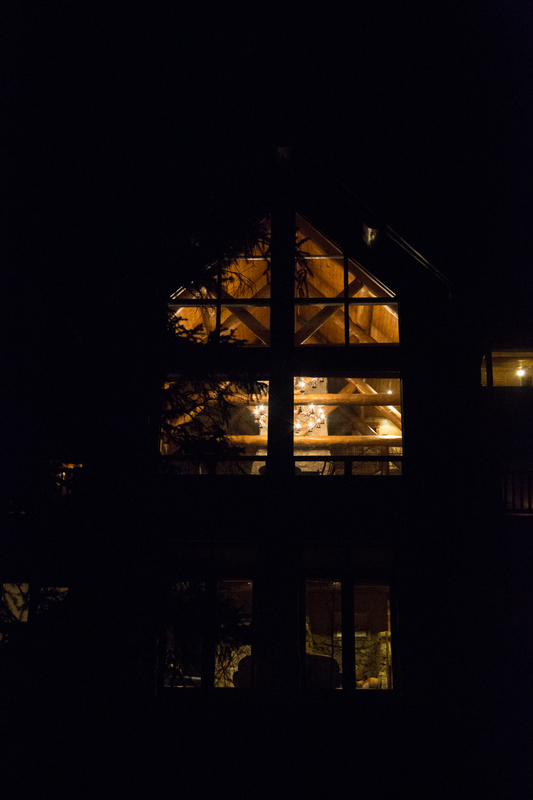 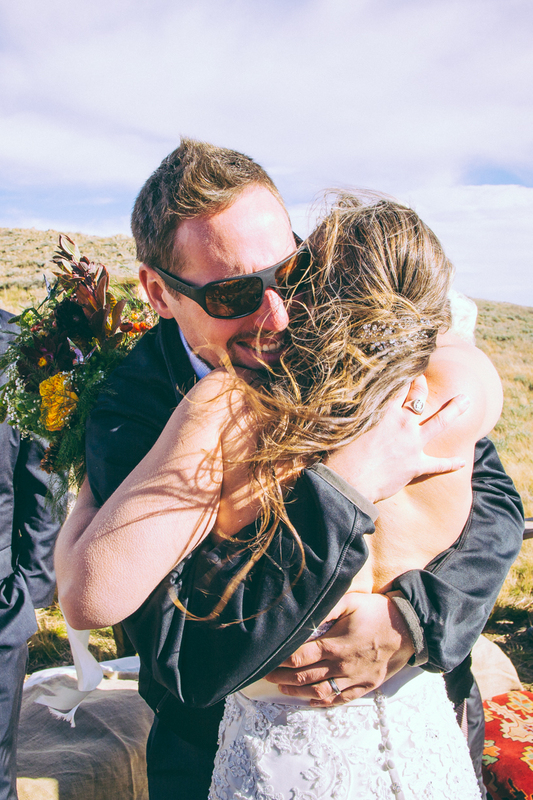 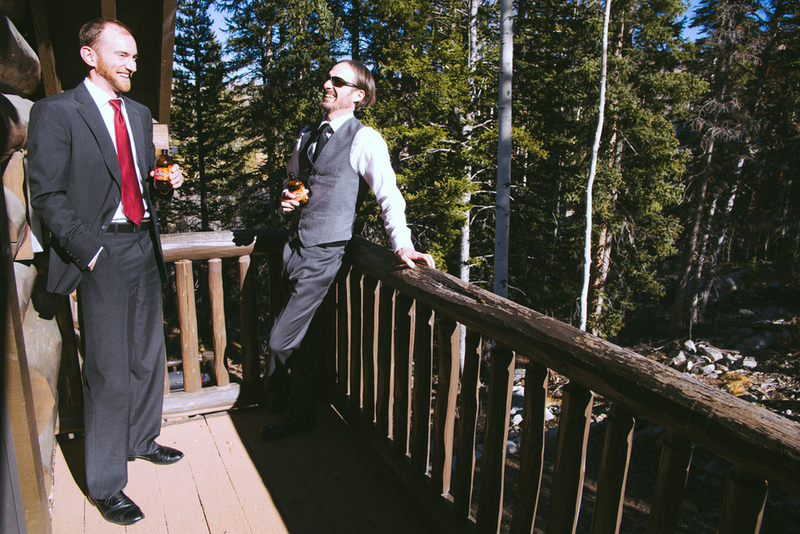 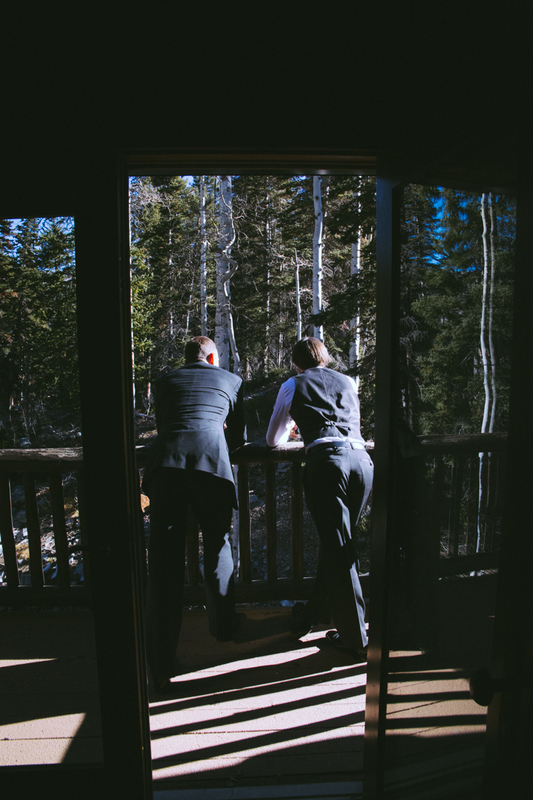 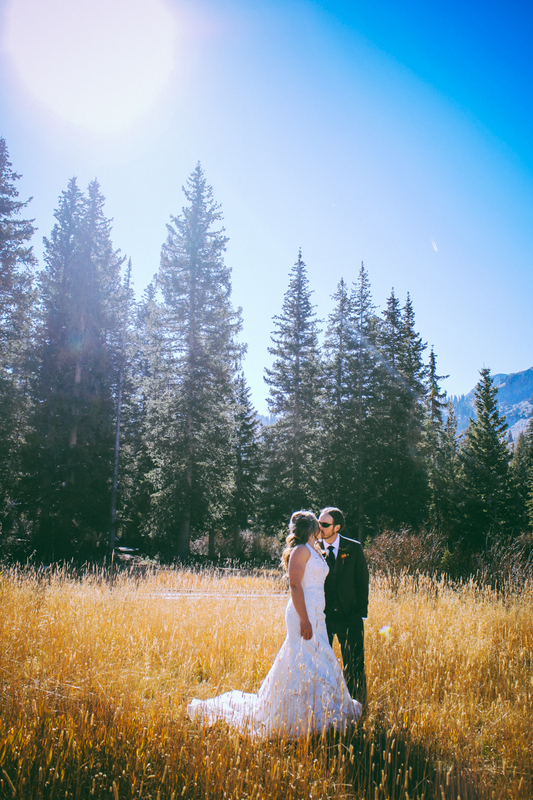 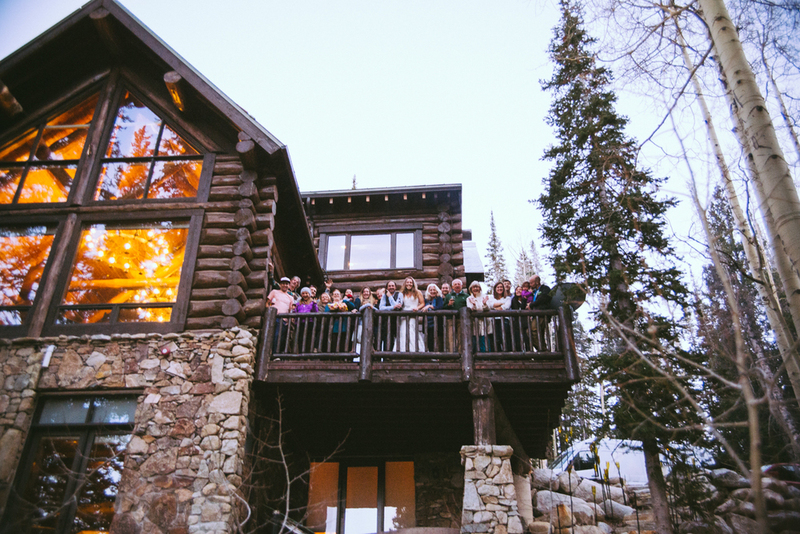 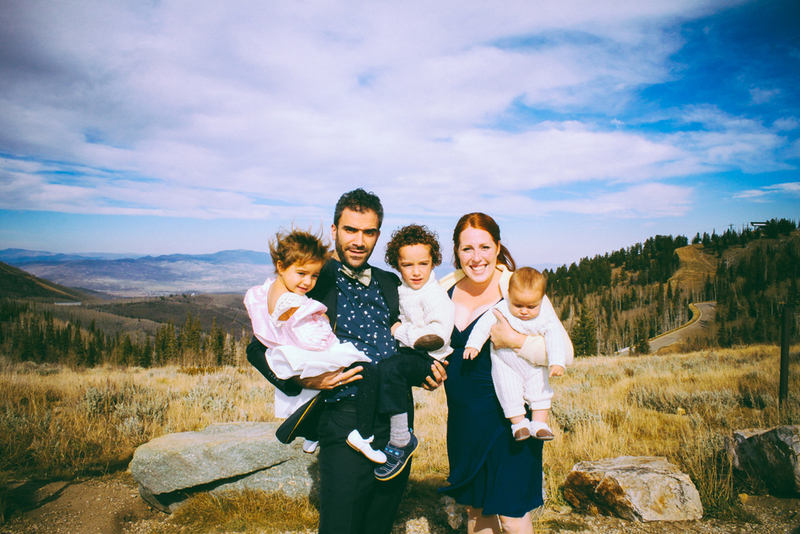 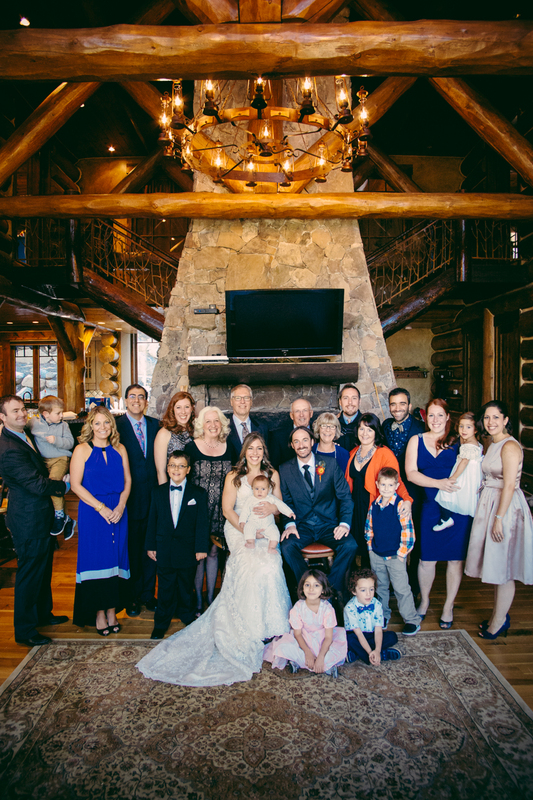 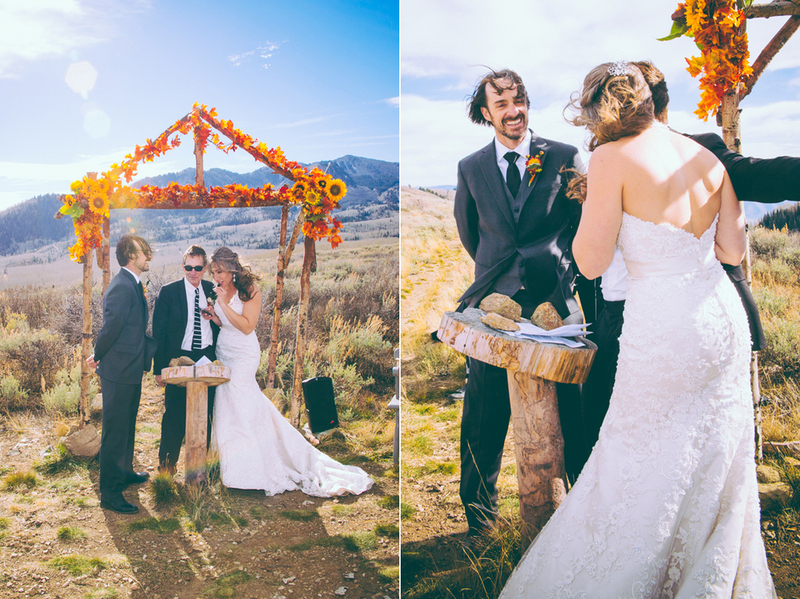 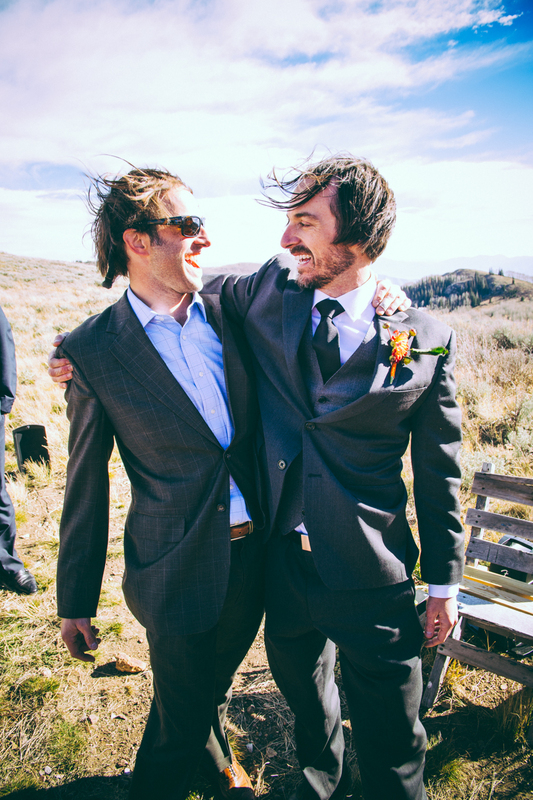 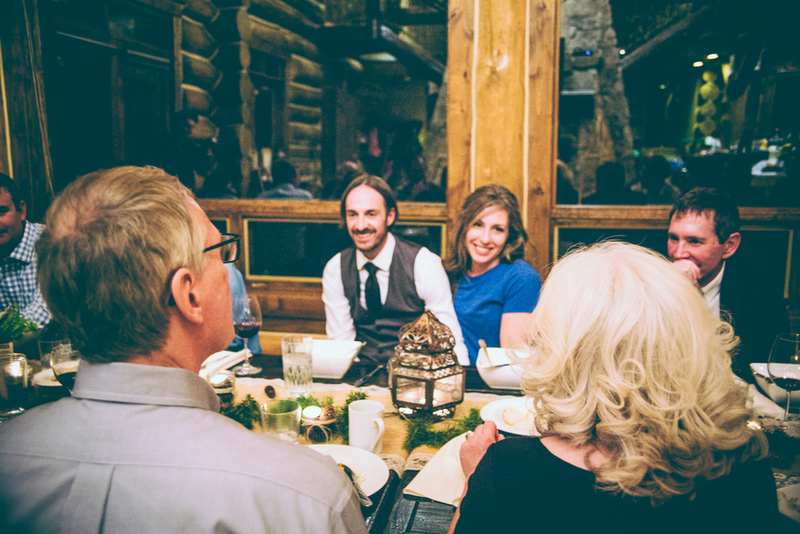 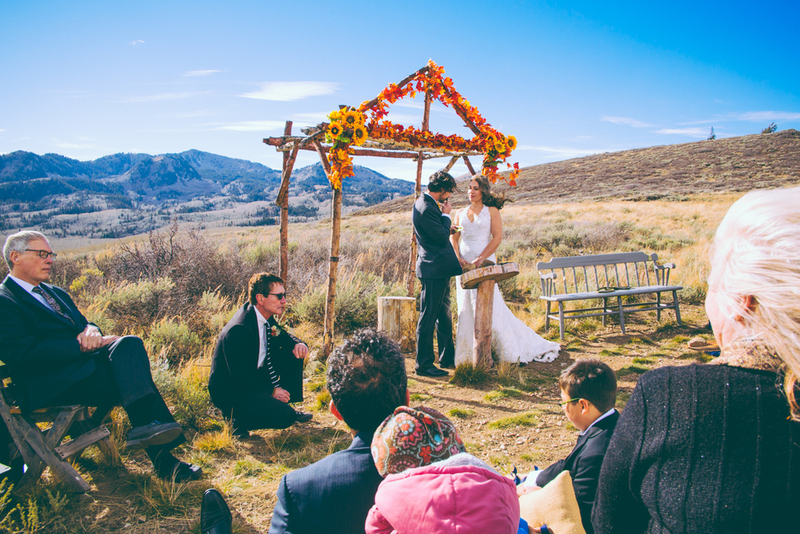 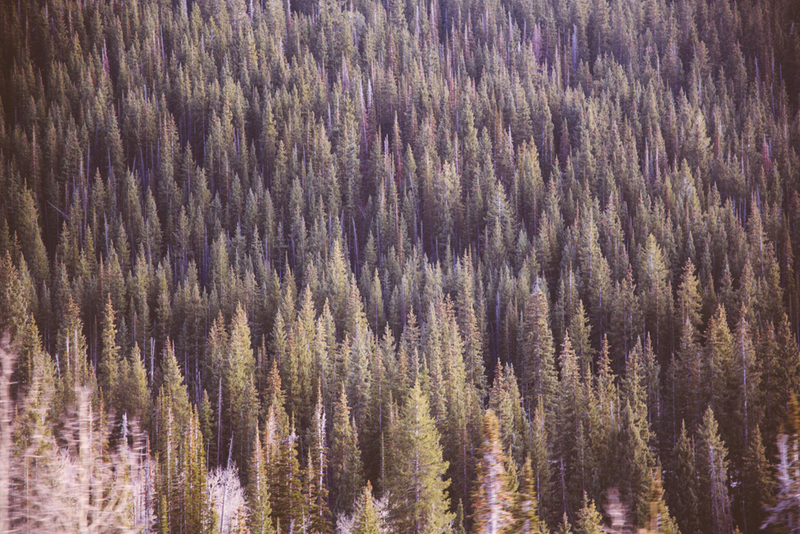 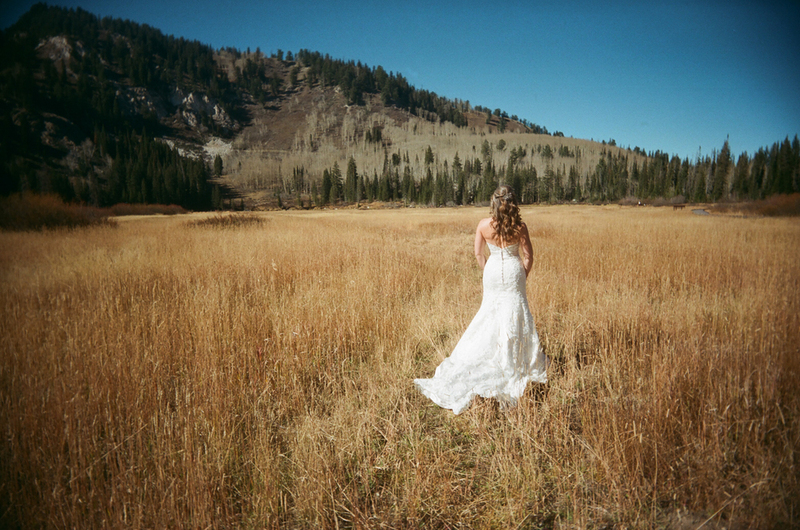 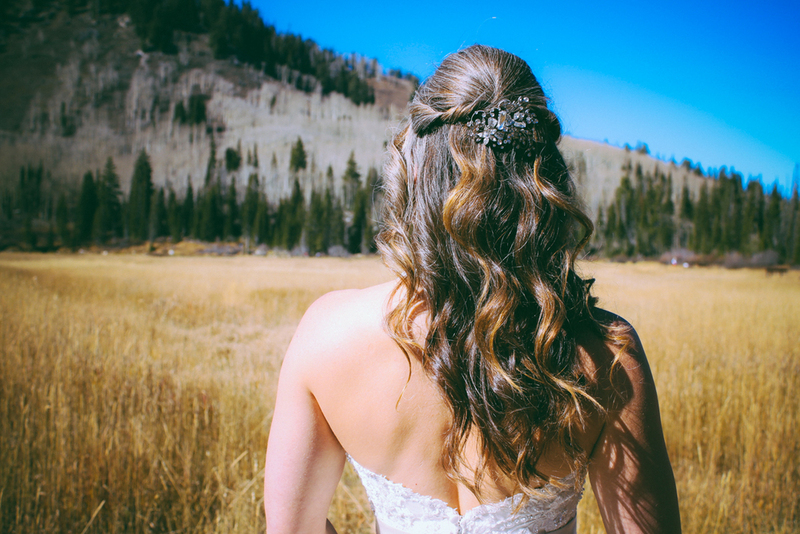 Jessa + Jeff's wedding in the mountains above Salt Lake City, Utah was a completely unforgettable experience. 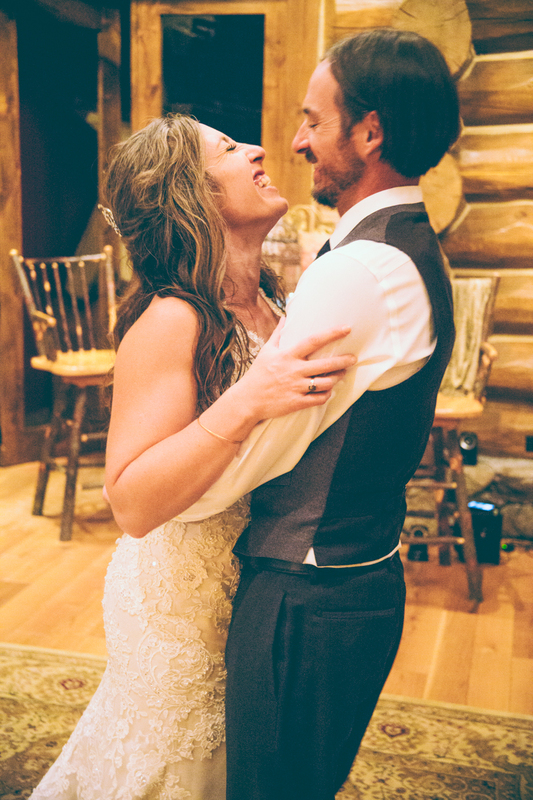 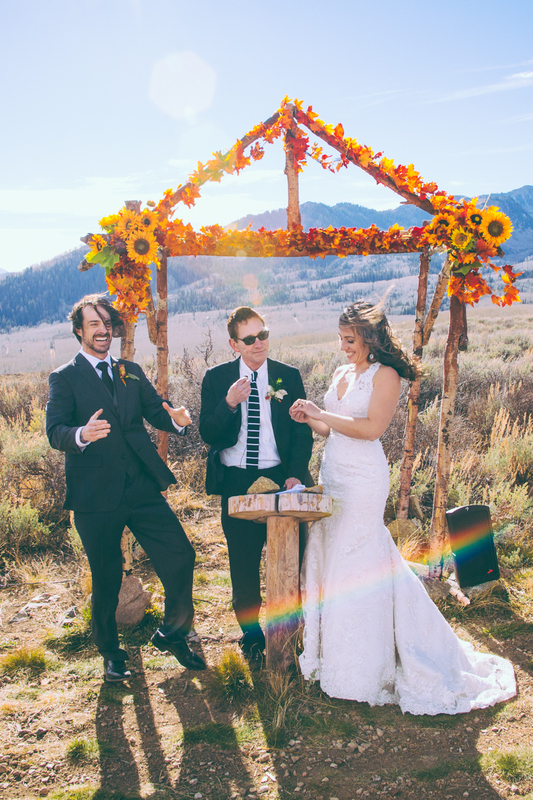 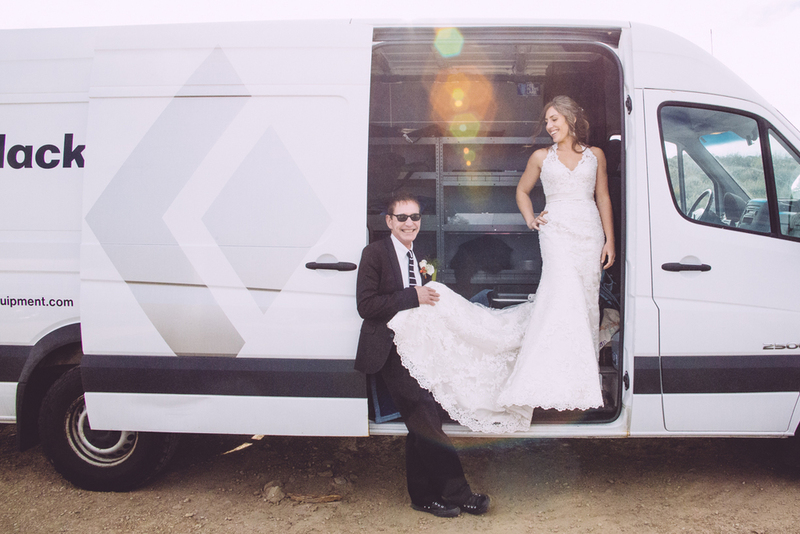 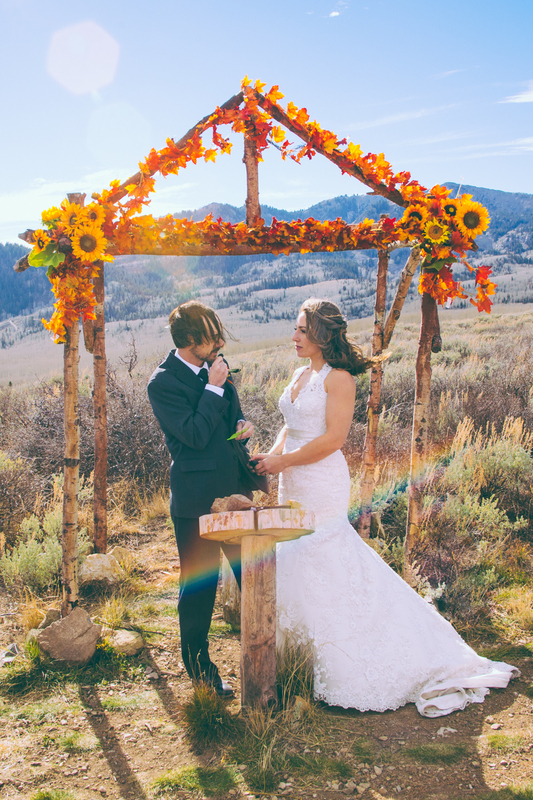 Jeff is a alpine trad climber, mountaineer and sales manager for Black Diamond Equipment Co. and Jessa is currently in massage school, is an accomplished yoga teacher, and travel specialist, andddd to say that their wedding was epic would absolutely be an understatement. 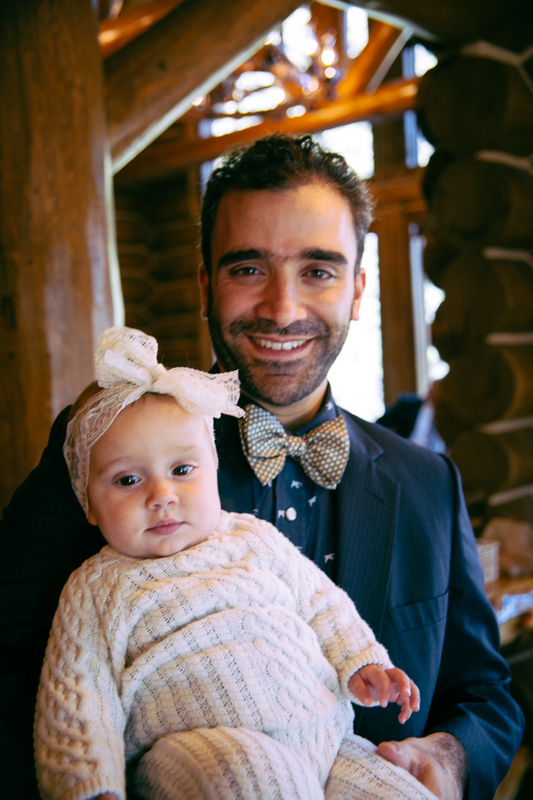 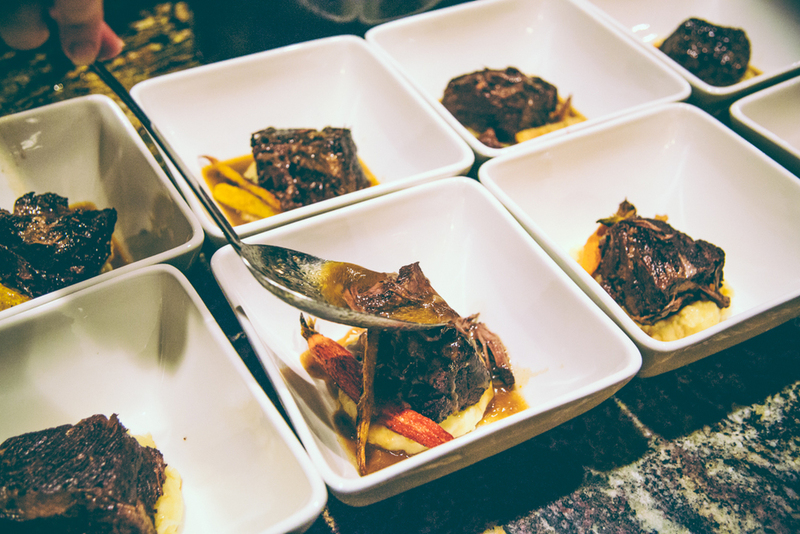 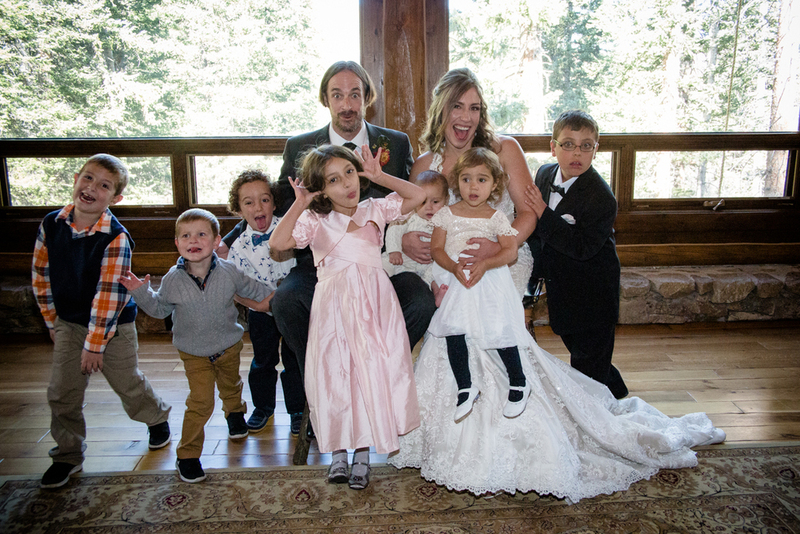 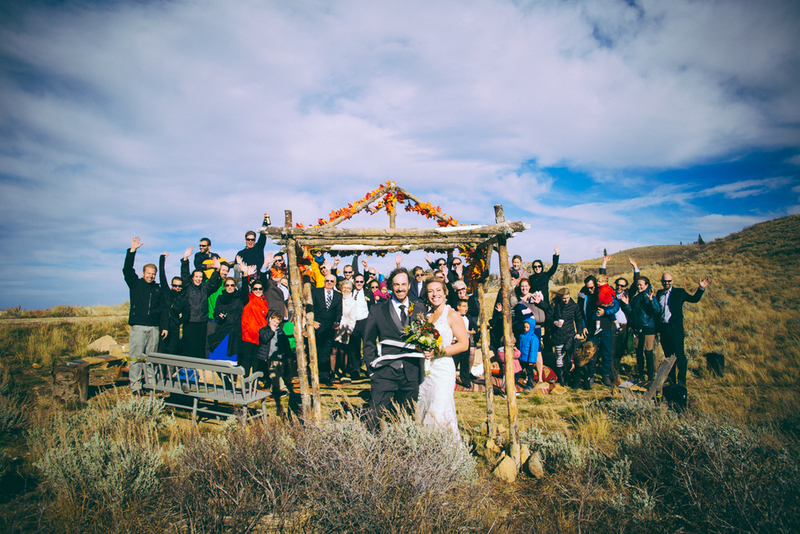 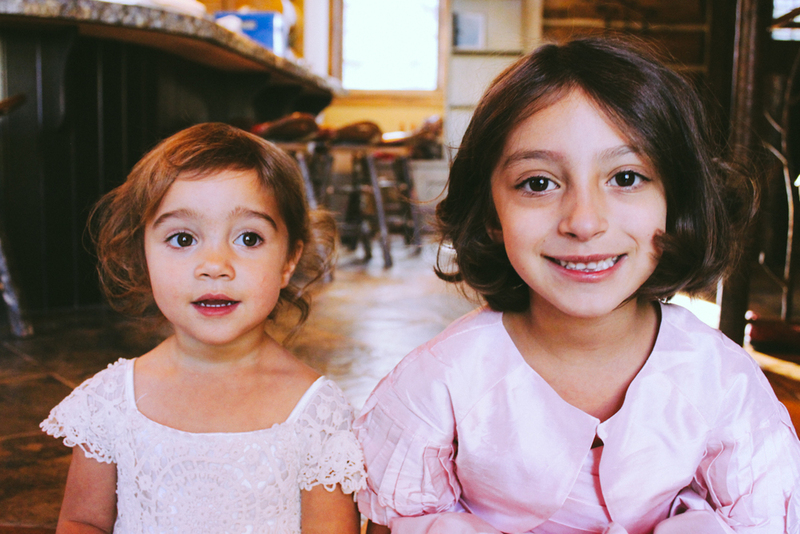 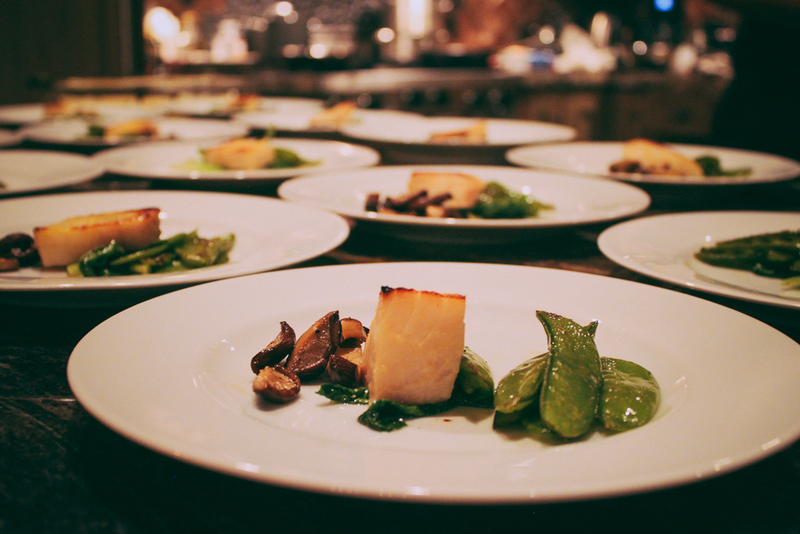 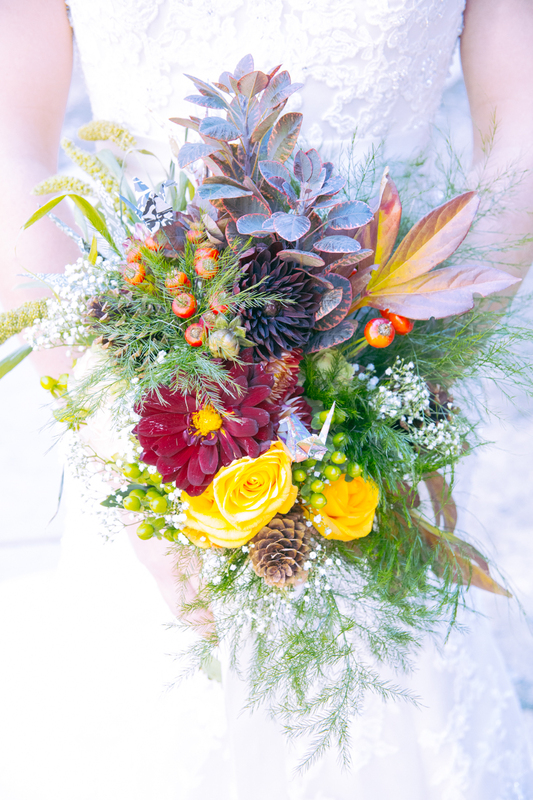 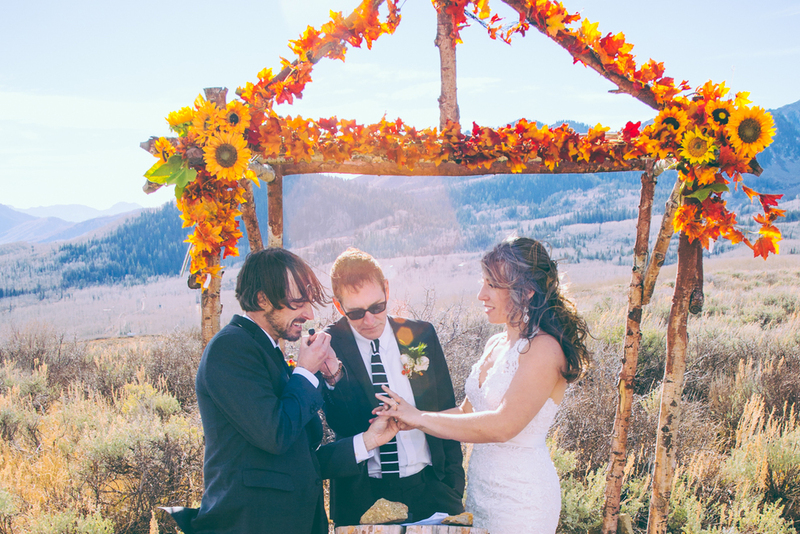 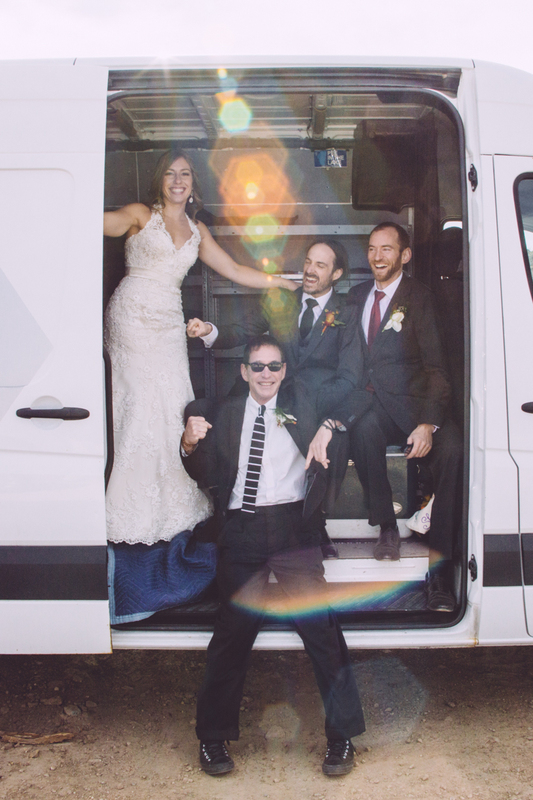 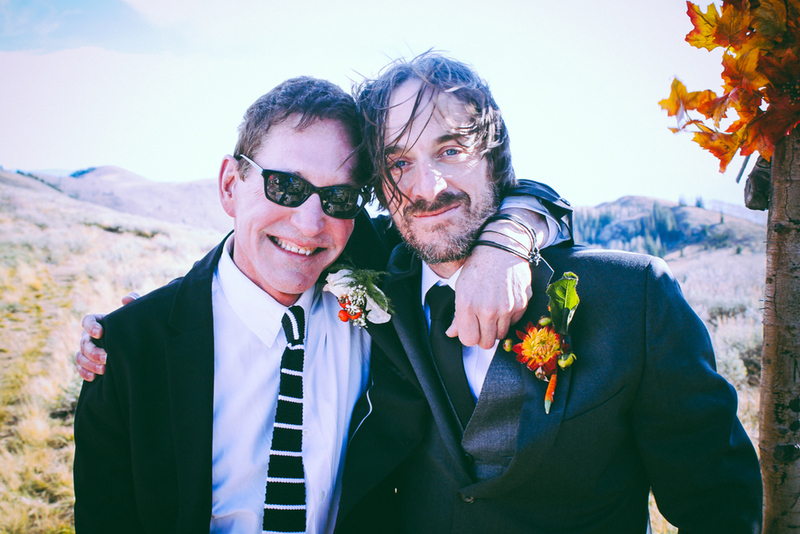 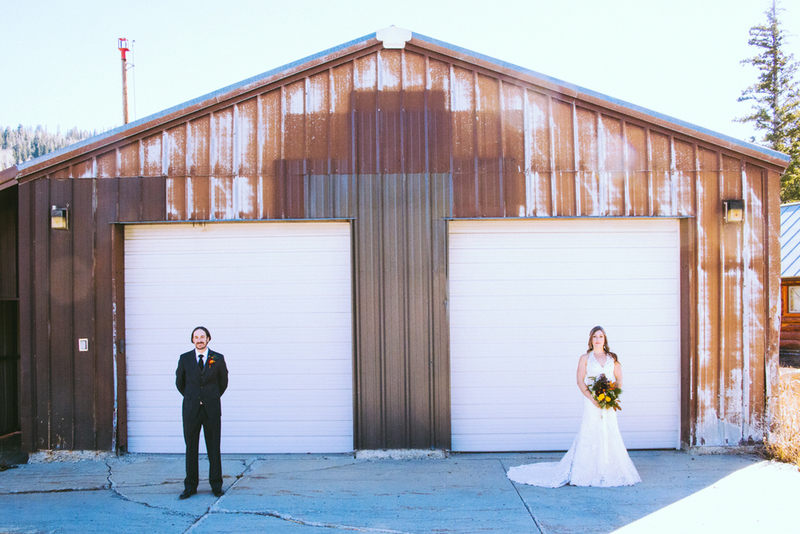 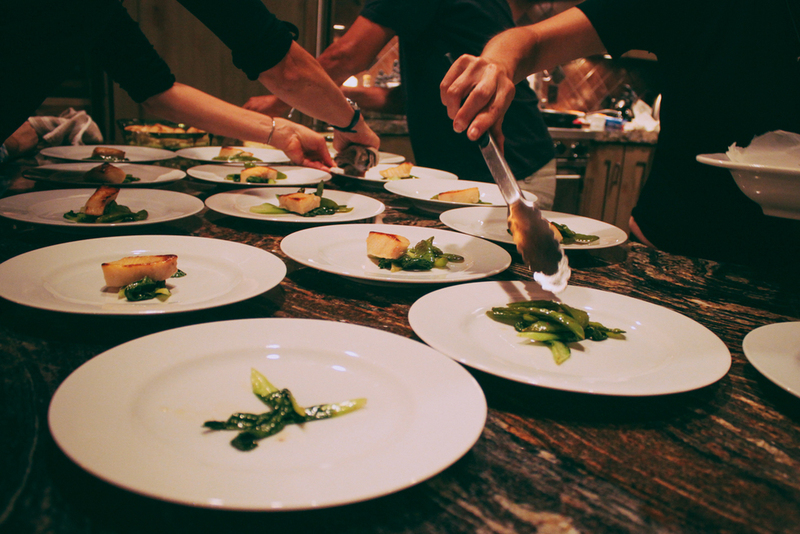 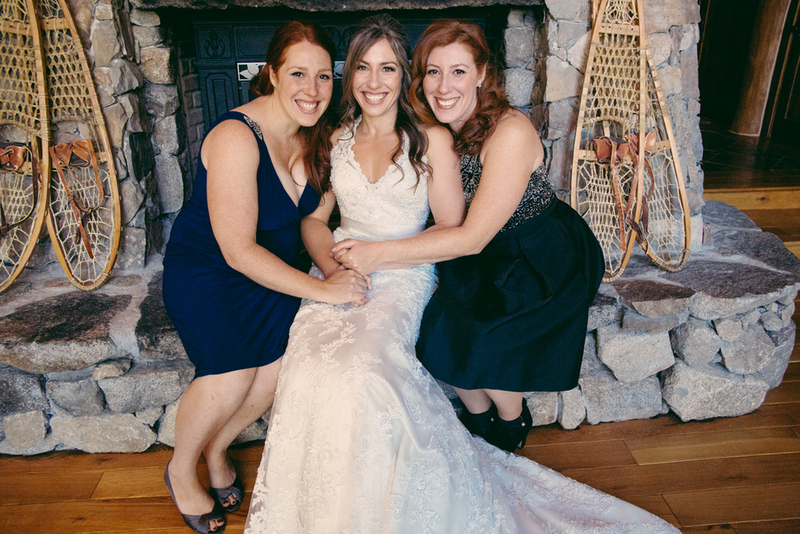 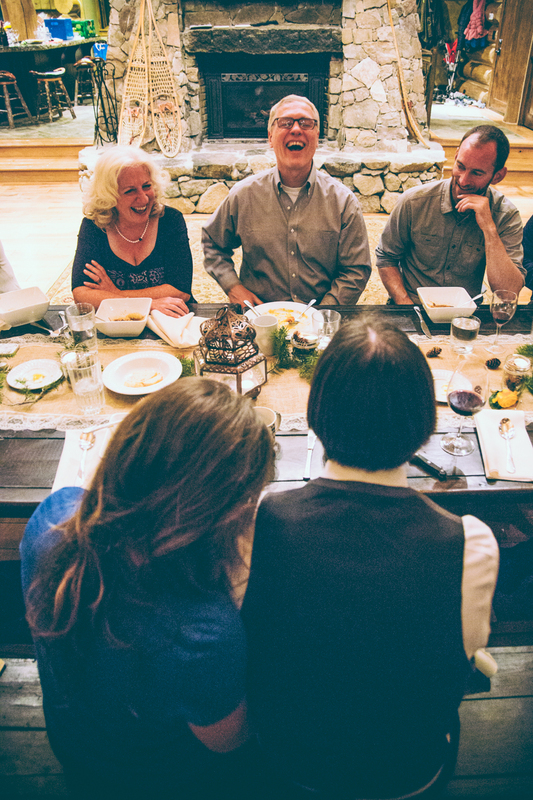 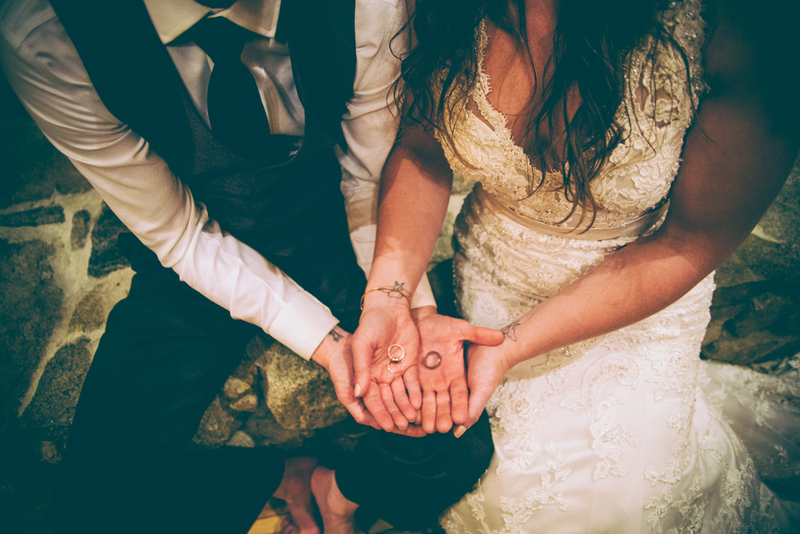 The excited, adventurous energy of the wedding was infectious and joy-filled. 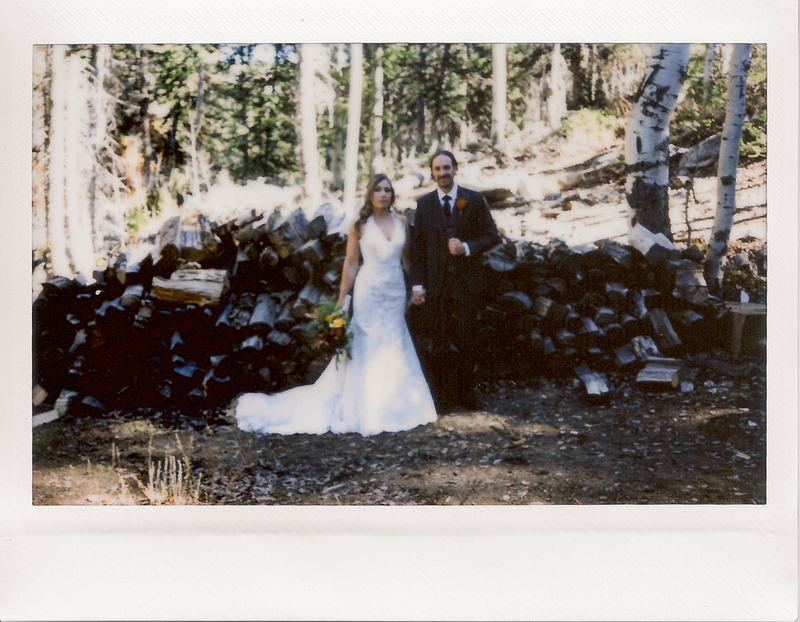 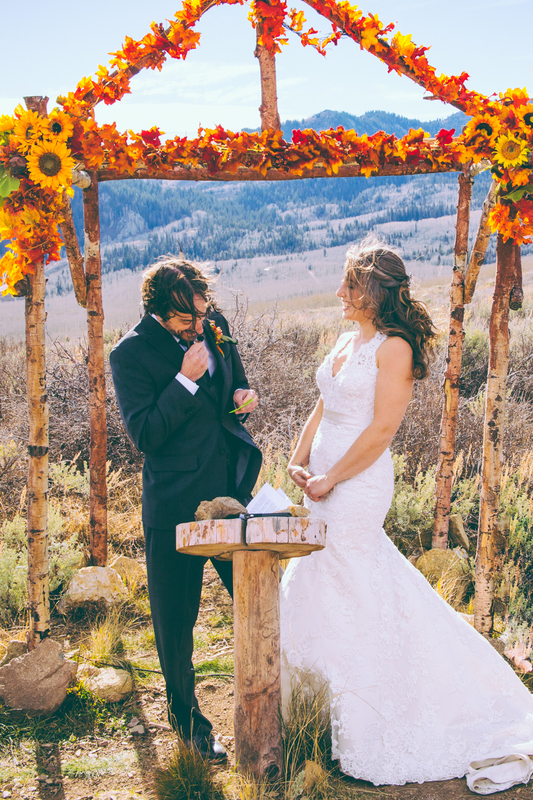 They got married on the most beautiful summit called Empire Pass at 9000 feet elevation, with...wait for it...AN UNEXPECTED WIND + DUST STORM THAT WAS BLOWING AT 50 MPH -- AND I'M NOT EXAGGERATING; it was so phenomenal, it looked stunning and wild and to be so engulfed in the elements was exhilarating. 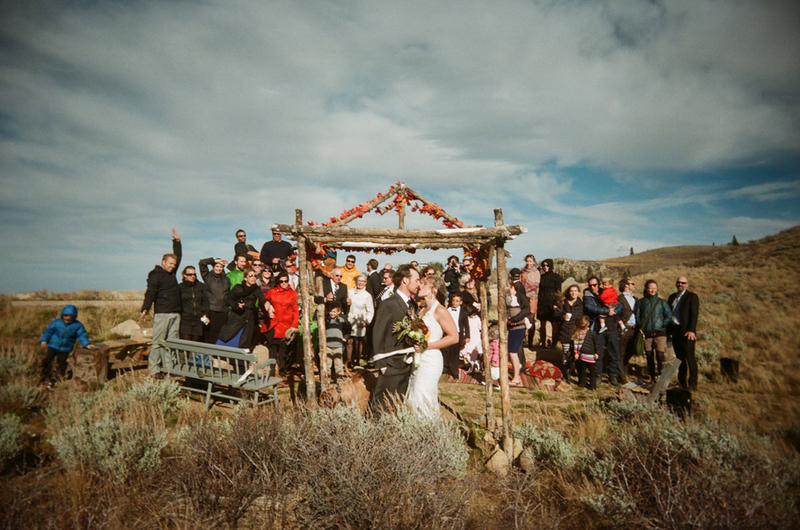 And it didn't stop them or their guests from participating in the most awesome, epic, golden wedding ceremony ever. 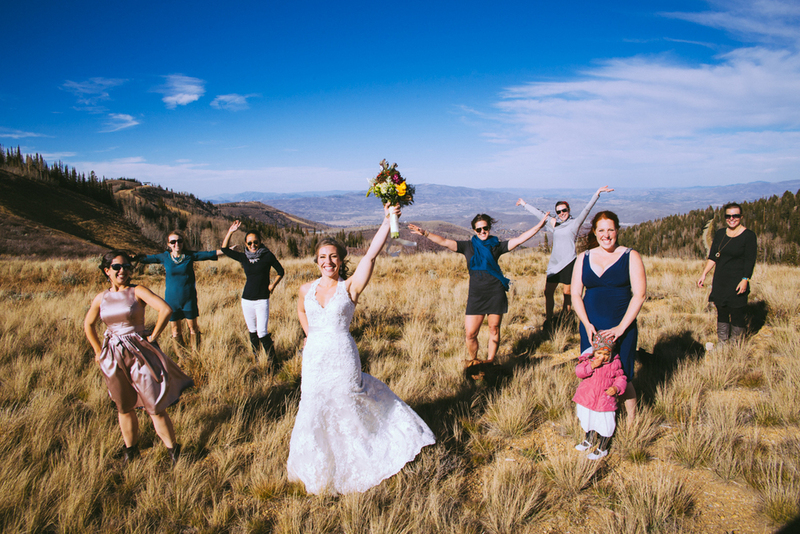 And they pulled it off with laughter, grace, beauty, excitement, a huge sense of adventure, ear to ear smiles and a ton of high fives. 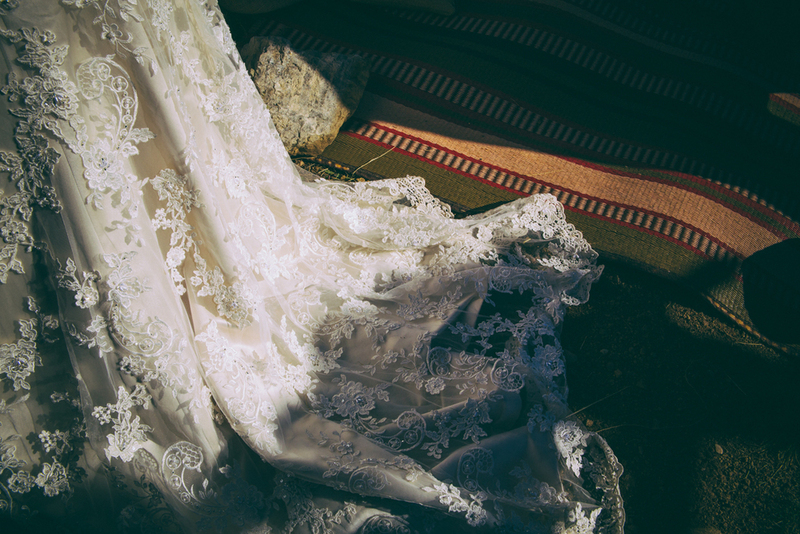 Enjoy the photos as I enjoyed shooting them on their absolutely unforgettable wedding day. 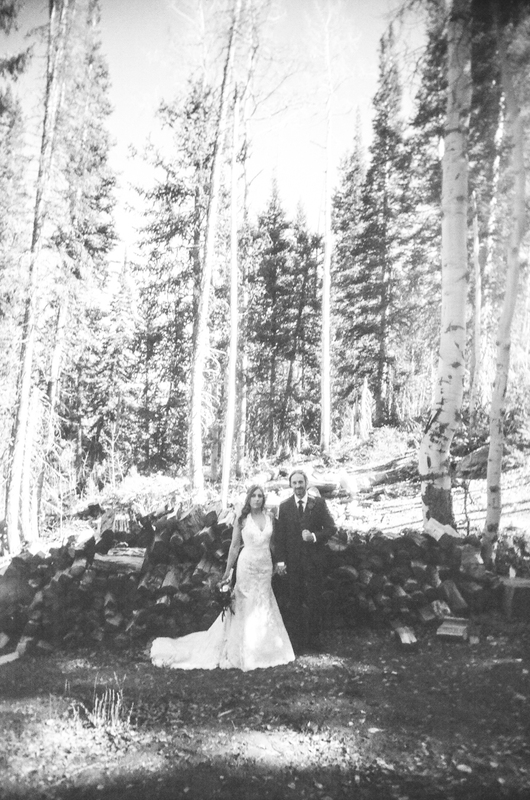 I adore this couple tremendously and wish them all the happiness and adventure the world has to offer!